Now available in a new carbon version, the HC 1-finger carbon lever gives the MT8 SL brake more power and a low weight of 195g. Additionally, MAGURA is offering a budget friendly cross-country disc brake, the MT8 Pro. The MT8 Pro has all the features of the top model MT8 SL, but with an aluminum 1-finger HC lever. MAGURA has also revised the product descriptions for 2019. The “PRO” (super light) label now represents models with a 1-finger carbon lever, and the “SL” label represents models with a 1-finger aluminum lever. 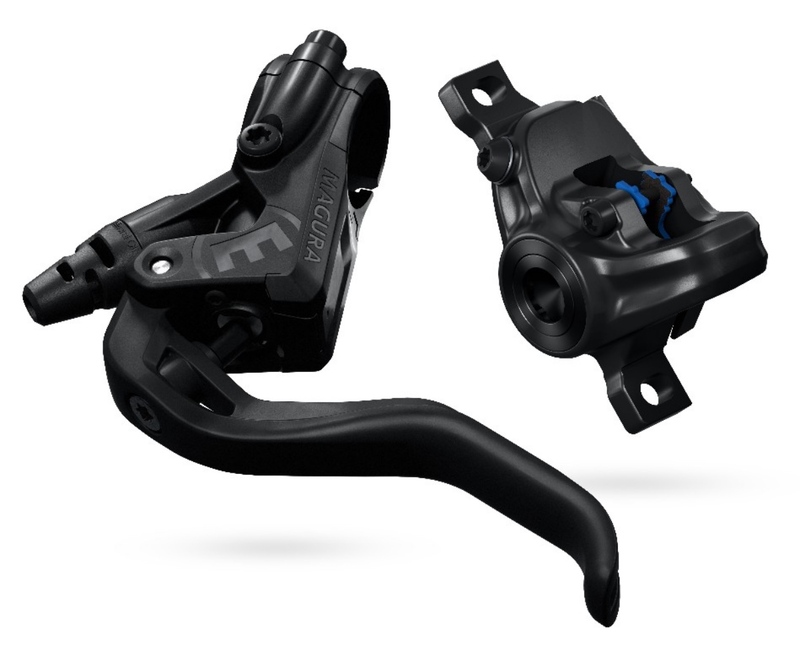 The ergonomics of their new 12mm shorter lever allows for safe 1-finger braking performance on all models and is a retrofittable part for any MAGURA brake. Further individualizes customization is possible with 12 colored ring choices retrofittable to color customize any MAGURA caliper. MAGURA is also expanding its portfolio with the entry-level MT Sport. The 2-piston brake is in the same price category as the MT2 and offers a wide range of uses suitable for city, cross-country and all-mountain riding. In celebration of MAGURA’s 125th Anniversary, this special brake set is based on the proven MT7 and equipped with a 1-finger HC3 lever. The Limited Edition brake set is engraved with the 1893, year of foundation, logo and a unique serial number. In addition the brakes also include 12 custom ring colors to choose from and is packaged in a unique wooden box. The number of brake sets available is limited to 1893. For 2019, MAGURA will be offering MT4 and MT8 SL models in flat mount versions for flat mount mounting. The standard sizes of brake pads and pistons remain the same despite reduced installation space. The flat mount system is finding increasing use for cross-country bicycles. 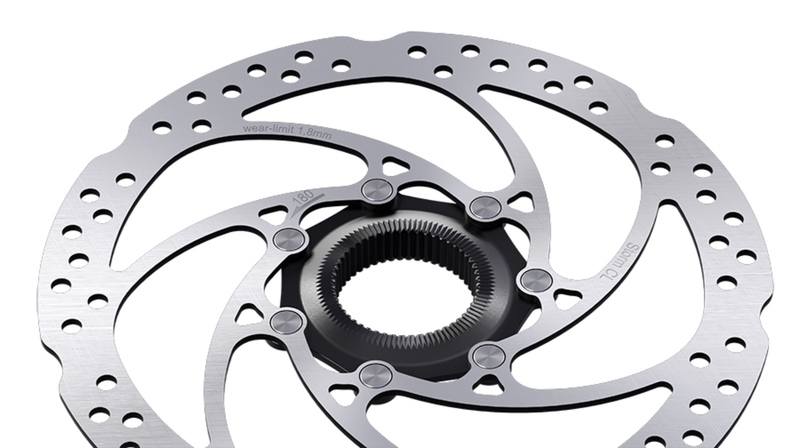 The new 2-piece Storm CL brake rotor is suited for high braking performance and high loads. Equipped with a Centerlock-mount for corresponding hubs and available with two different lock ring variants.